Integrity Music's classic Hymn Makers series celebrates the great hymn writers across the generations. Think Charles Wesley Ira Sankey Timothy Dudley Smith Isaac Watts Fanny Crosby and more recently Graham Kendrick and Stuart Townend. Featuring all of our favourite hymns such as How Great Thou Art Thine Be the Glory The Old Rugged Cross Love Divine Tell Out My Soul Blessed Assurance In Christ Alone Great is Thy Faithfulness When I Survey Amazing Grace Just As I Am To God Be The Glory Abide With Me And Can It Be When I Survey The Wondrous Cross Guide Me Oh Thou Great Jehovah and much much more. 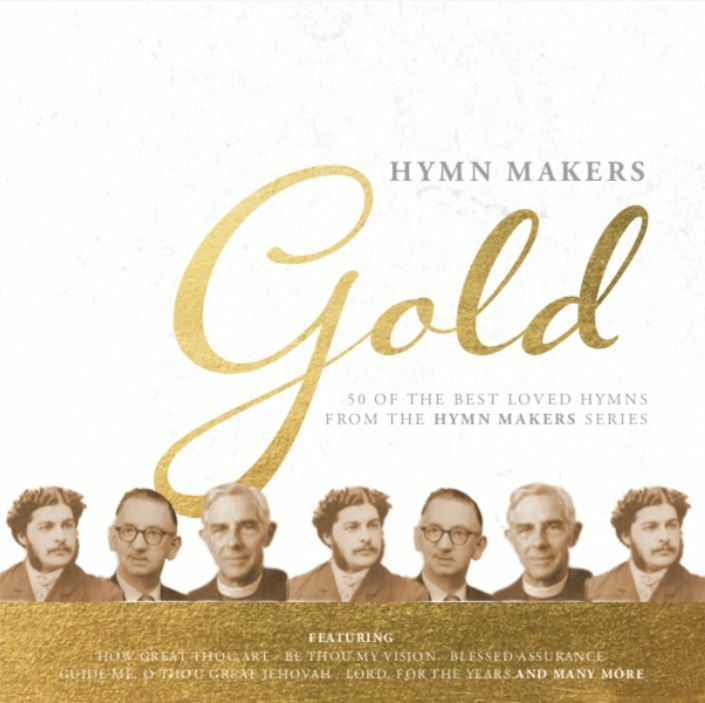 Hymn Makers Gold by Various was published by Integrity Music in March 2019 and is our 221st best seller. The ISBN for Hymn Makers Gold is 0000768723227. Brilliant hymns and great value!! A great CD, some many well known and gospel based hymns! Really good singing and orchestration too. A great selection of gospel hymns. Excellent value once again from Eden. Thank you. Got a question? No problem! 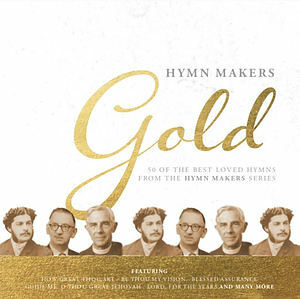 Just click here to ask us about Hymn Makers Gold. What are the tracks on this and can we hear a sample. I am looking for CD's to accompany a service in a care home so need 'older hymns' as dementia sufferers will not be able to learn the new ones and would prefer the singing to be a simple arrangement that they recognize and can join in with.